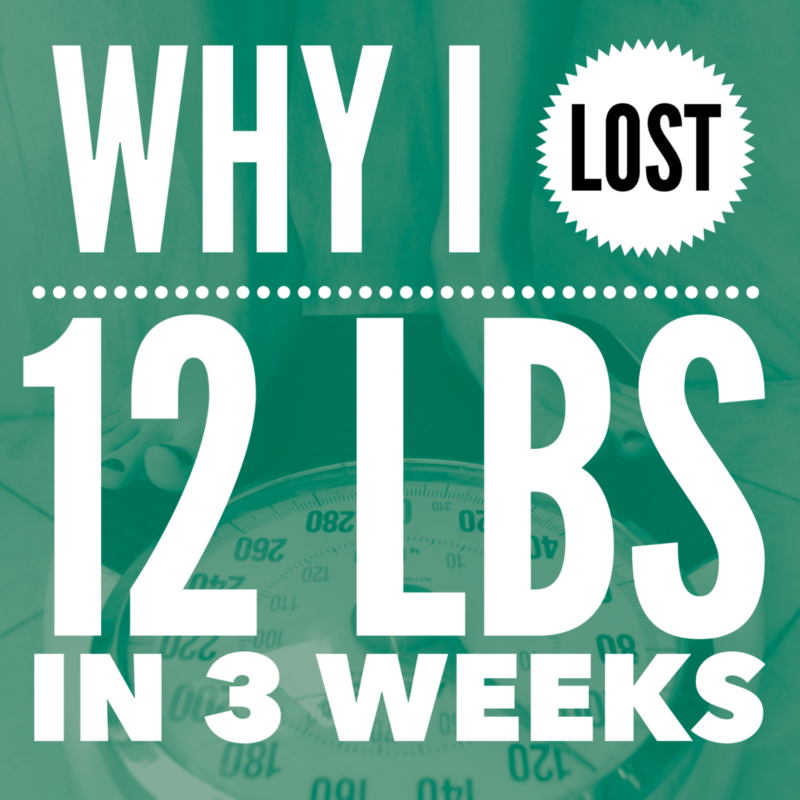 Last week I shared all the juicy details on exactly how I lost 12 pounds in under 3 weeks. To bring us completely up to date, I have officially lost a full 15 lbs in under one month. I don’t say this brag AT ALL. I share this with you because I know my methods will work for you too, and I am truly shocked at how – nearly – effortless it was. Truly. If you missed last week’s episode of “LIVE with Holly” be sure to check it out below. I shared many of the exact steps on HOW I lost the weight. You can re-watch this episode HERE. Many years ago, I realized that telling my clients how to lose weight rarely worked. I would tell them how many minutes to exercise, what to eat, and how much cardio to do. I was always telling them the “how’s” of reaching their goal. And it never worked. The truth is, once you get a hold of WHY you are endeavoring to do something your odds of success go through the roof. 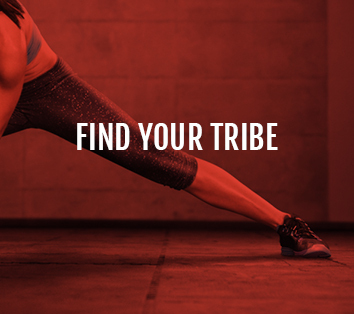 WHY are you hitting the gym? 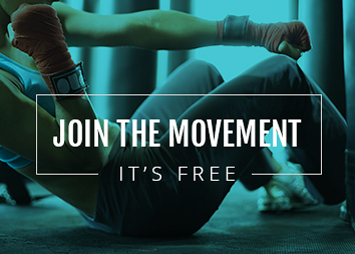 WHY is it important for you to get into better shape? If you can get a strong hold on your “why’s” around your goal, the action steps to get there are really pretty simple. It makes all of the hard work and effort feel effortless. Can’t wait to hear about this tomorrow! 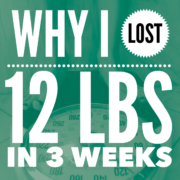 How I Lost 12 Pounds in 3 Weeks What Does Lifting “Heavy” Mean, Exactly?